On whom exports and imports goods, or trades in excise products, lays the obligation to declare them to customs. One is confronted with all the operations which must be carried out in order to comply with the customs legislation. 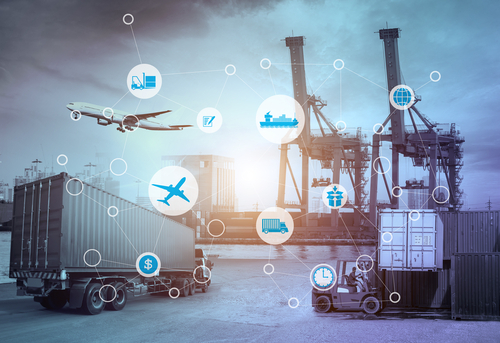 As a customs service provider it's a true pleasure to assist and, where appropriate, in our capacity as authorized customs broker, represent you while fulfilling those formalities. Changes in the legal framework of the international flow of goods are today more than ever changing in a tearing rush. Transfluvia is following these changes day by day, and sees it as her task to help you through this tangle of customs, VAT and excise procedures. For all your questions you can always contact us, without any obligation. Our firm was founded in 1825 by Mrs. widow Biard and had as purpose the pulling of sloops by horses on canals and rivers. With the foundation of Belgium in 1830 we received the registration number 0012 of the border forwarding agents. Today, Tranfluvia is still operating under this number. 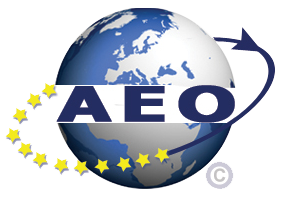 The customs authorities consider Transfluvia as a reliable partner and have therefore rewarded Transfluvia by giving them the status of Authorized Economic Operator (AEO). Transfluvia is a legal entity in the form of a limited liability company. Her company number is 0405.517.606. 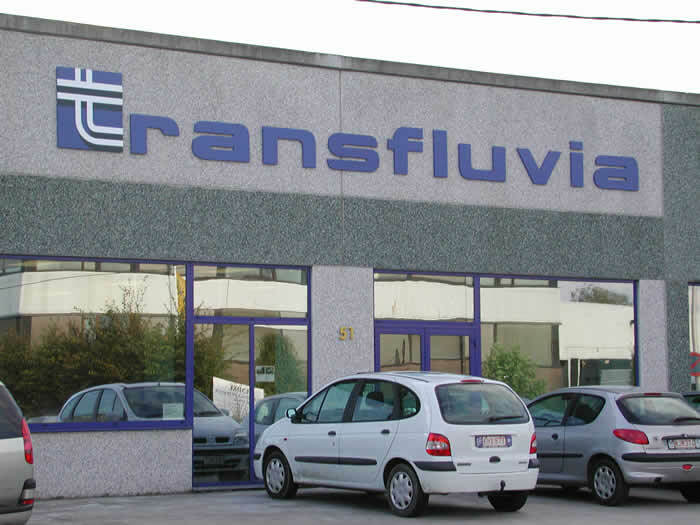 Transfluvia is registered in the legal entities register of Ghent, division Kortrijk.